The hood pope celebrates family values on his new single released in conjunction with Hennessey. 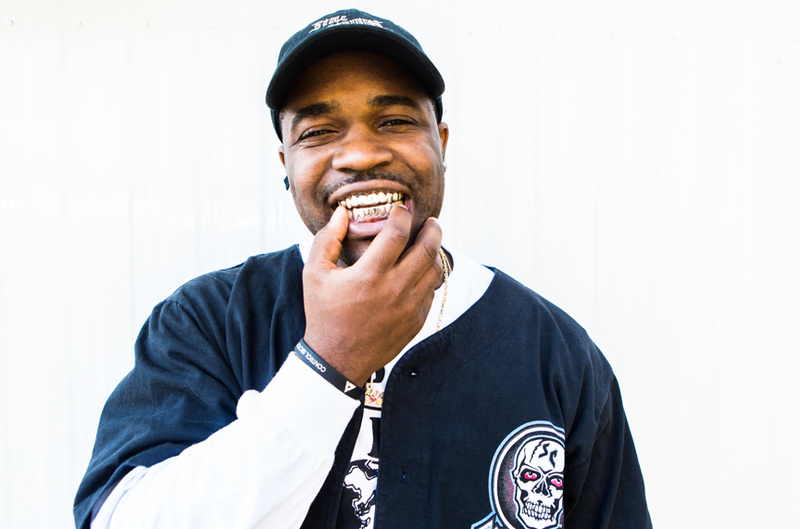 Over Frankie P's smooth production, Ferg reflects on his upbringing, his father being a savage, his Uncle Pyscho and his grandmother. "Life's a tightrope, the fam give me balance," he raps. "With me as I climb the mountains are the rich and the famous." Along with the song, the New York rapper also shared the artwork for the single on his Instagram which he revealed he created himself. "Green planes is a painting that I created inspired by my Still Striving album cover and Never stop. Never settle. story." Ferg wrote.